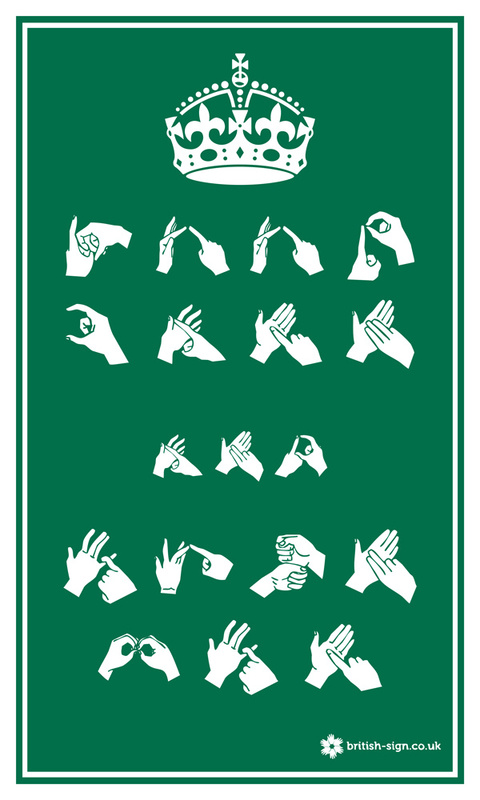 Carlton has a keen group of children eagerly learning the skill of British Sign Language. We will be meeting every Tuesday after school, for the Autumn Term. In our first session we learnt all about fingerspelling and signed our way through the alphabet. Some of the children are already proving to be pretty speedy at signing their names. We are looking forward to finding out how to sign lots of different things, such as pets, colours, family and perhaps we'll sing some songs along the way too! For anyone who is interested in learning more about British Sign Language, the website below looks really good.